The New Year: New You? This is the month people can make and break their New Years Resolutions. What is behind the plan to change? Weight loss? Less stress? More fun and less work? As we meet up with the beginning of our annual transformational journeys, let's take the time to really understand why some of us never stick to our well-intentioned changes: being mindful and "body"ful. It is important to understand first where we are and then where we need to go rather than attaching unattainable goals to resolutions. Need help? Visit our new blog, Continuing Transformation, on January 19th for instructional videos and ideas on how you can incorporate simple ideas in small ways for big changes in 2015. Allison Sagewind has been in the health profession for 30 years. She began her career in Texas as a Licensed Physical Therapist Assistant in 1986, working in a sports medicine/spine clinic, as well as an outpatient hospital clinic. 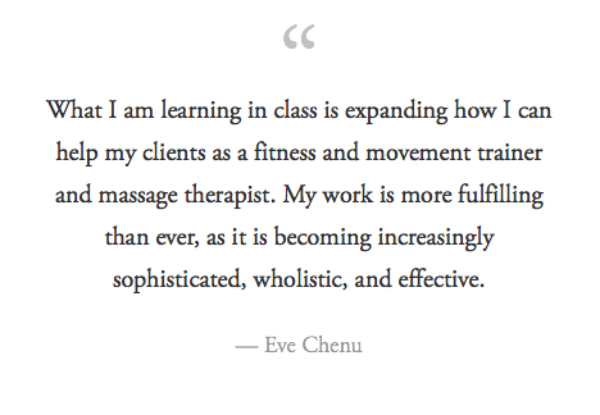 In a time where myofascial bodywork was relatively new to the physical therapy field, she became well-known for her skills, and was designated a Myofascial Specialist by both clinics. Her early mentors were Rolfer Michael Shea and Physical Therapist Jan Hutchinson. From 1986-1991, Allison served as a teaching assistant in the Hutchinson Therapy Association, along with fellow future-Aston Faculty member, Mark Barber. 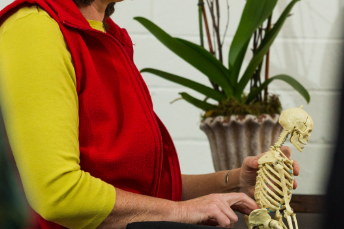 During this time, she also delved deeply into studies of cranial sacral therapy, zero-balancing and orthobionomy, as well as various movement disciplines, including Feldenkrais and Dynamic Stabilization. In 1993, she was introduced to Aston Kinetics and began her 20+ year career in the Aston paradigm. 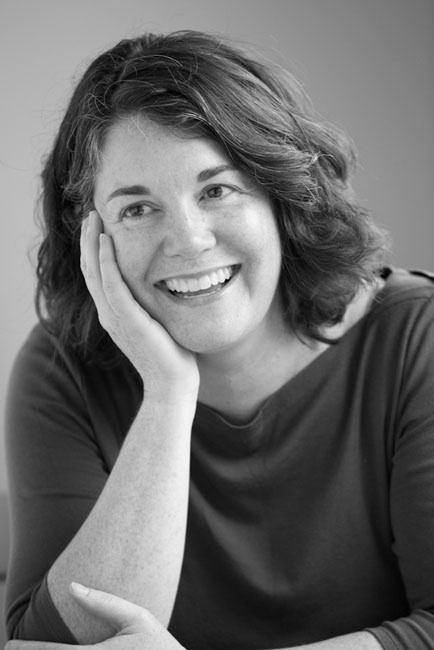 Allison began studying with Judith Aston, founder of Aston Kinetics, and became a Certified Aston-Patterning Practitioner in 1996. She certified as an Advanced practitioner the following year. Between 1994 and 2005 she certified in Aston specialty trainings: Fitness, Senior Fitness, Facial Fitness, and Treadmill Dancing. Her understanding of and commitment to the paradigm led Judith Aston to train her to teach the work; she has been on the Aston Kinetics Faculty since 2000. She is a Senior Faculty member, skilled in teaching the four Aston-Patterning foundation classes, and is currently in training to teach Phase I & II of the Aston-Patterning Certification. 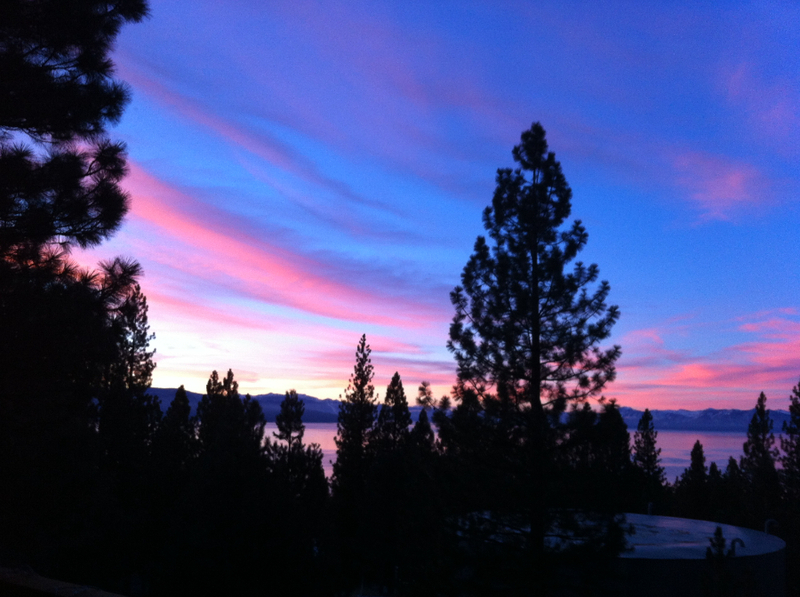 She lives in Reno, Nevada, where she enjoys a full time private practice and teaching schedule. She derives great satisfaction from teaching classes to the public. 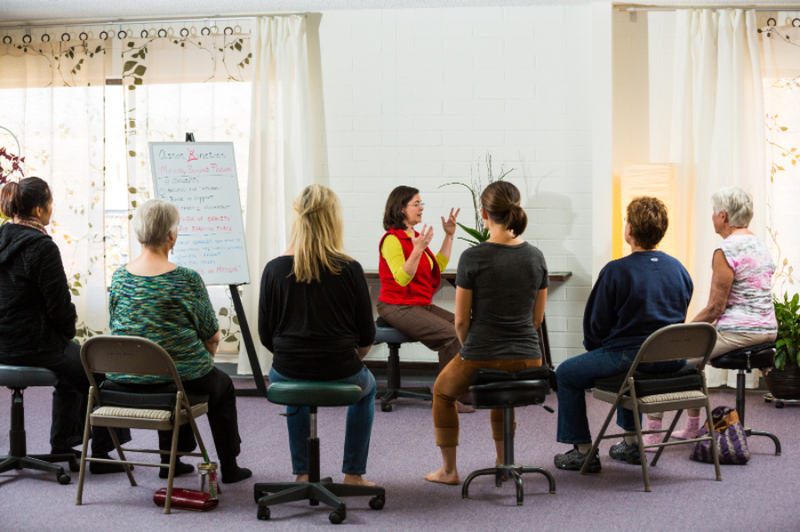 Her current roster of Aston Kinetics classes include Movement Basics to apply to daily living; Fitness for toning, stretching and joint loosening; Facial Fitness, Senior Fitness, and alignment for meditation. 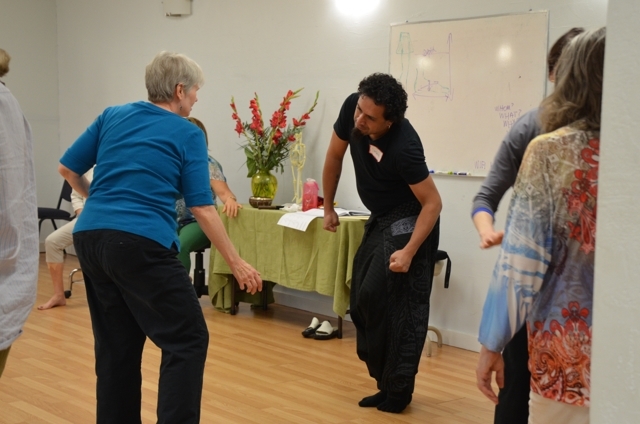 She is delighted when people use the concepts from these classes to access an awareness within their body that they had not experienced before, and to problem solve how to move safely with ease and strength in their environment, be it at home, in the car, at work, at the gym, etc. Her greatest joy in teaching classes at the professional level is passing on the wisdom that has been taught to her by Judith Aston and Brian Linderoth. This knowledge has given her and her career a lifetime of inspiration, creativity and stability. "The teachings have tremendous value, are timeless and will apply to anything one may learn about the body." Are you a health professional that wants to deepen your professional practice? The Aston-Patterning Certification application is now live! Join us for a career-affirming training program. The initial application period is February 15th, 2015. Apply today! What Aston-Patterning Practitioners say about the Aston-Patterning Certification program. The next "Meet Aston Kinetics" call will take place on January 18th at 9 a.m. PST. Harvey Ruderian will be the featured guest. To tune in, call 1-805-399-1000 and enter 503321#. If you cannot tune in live, listen to the replay at 1-805-399-1099 and enter 503321#. ABMP Webinar, "Aston Kinetics for Fascial Integration"
If you weren't able to attend the webinar in September or would like a review, the ABMP webinar, "Aston Kinetics for Fascial Integration" now includes video! 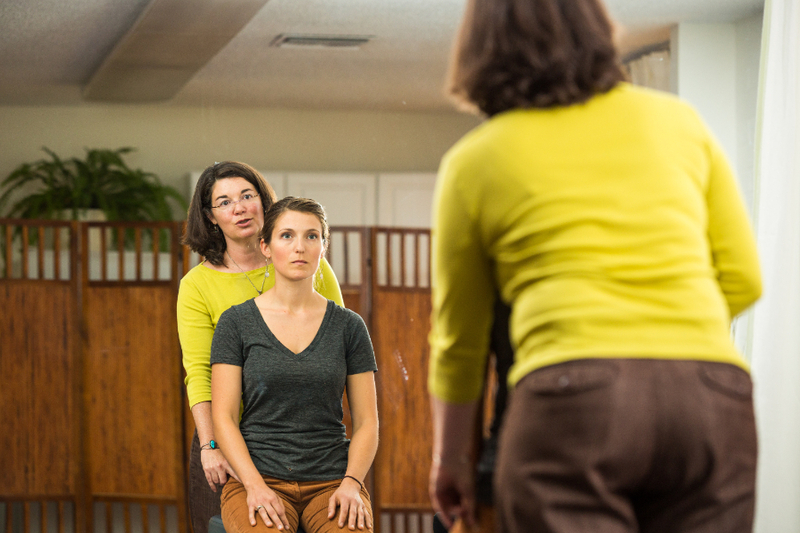 View "Aston Kinetics for Fascial Integration"
Have you read "Moving Beyond Posture?" Our Amazon ebook account needs feedback. Consider leaving a review of "Moving Beyond Posture" by clicking on the link below and going to "Write a Customer Review." We appreciate your feedback! Leave Feedback for "Moving Beyond Posture"
Aston-Mechanics® instructs the student in optimal movement and introduces the spiraling technique of work.